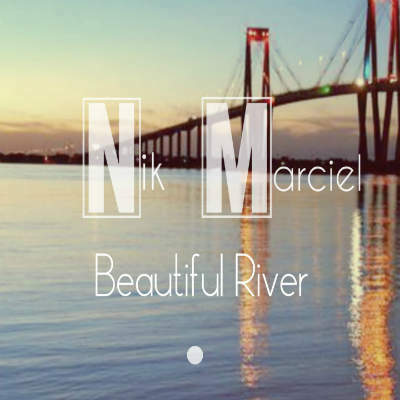 Nik Marciel " born in Corrientes province of Argentina in 1985 , lover of music from very young , at 17 years in a high school graduation ATB hear a track from that moment I fell in love with electronic music . As a young man began to research this so famous Dj " ATB" and every time you liking more taxes , at 19 with enough information , " Nik Marciel " I started doing first session of 2 hours of pure TRANCE . After years , I met several producers where Dj guided to produce their own track . His first track was a remix that made a friend also Dj Producer . Now 2016 has several rich sounds and different track in coming out as " Uplifting Trance, TechTrance , Progressive Trance, Chillout and Progresive house" genres. 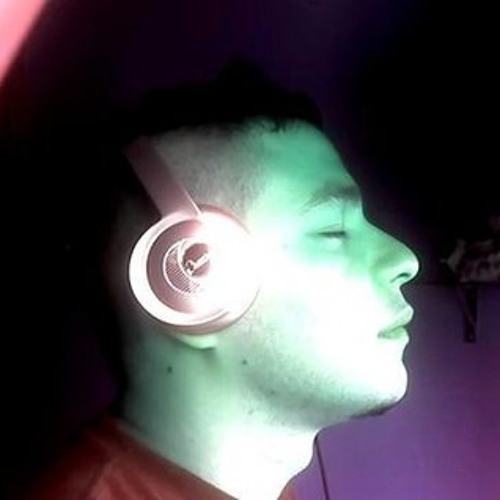 His last next track out of style " ChillOut " contains unique and natural sounds .